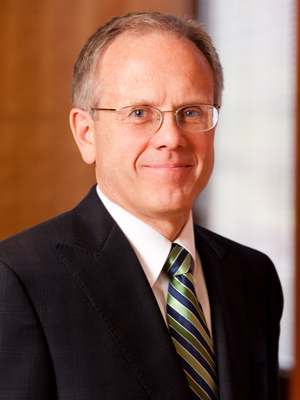 David J. Castleton is a member of the firm’s Executive Committee and serves as the chair of the Healthcare Law practice group. He is also a member of the firm’s Corporate Section. Mr. Castleton represents clients in a wide variety of estate planning, business and real estate transactions, including business formations, purchases and sales, employment, joint ventures, mergers, acquisitions, leasing, development, and related matters. He also has extensive experience representing healthcare providers in all aspects of their practice, including business formation, joint ventures, regulatory compliance, licensing, contracts and employment matters. Mr. Castleton maintains an AV Preeminent (5.0) rating with Martindale-Hubbell, which is the highest rating awarded to attorneys for professional competence and ethics. He has been included on the list of The Best Lawyers in America in Trusts and Estates and has also been voted by his peers throughout the state as one of Utah’s “Legal Elite,” as published in Utah Business Magazine (2017).